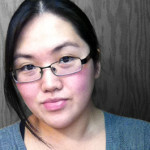 Another free printable is now available! 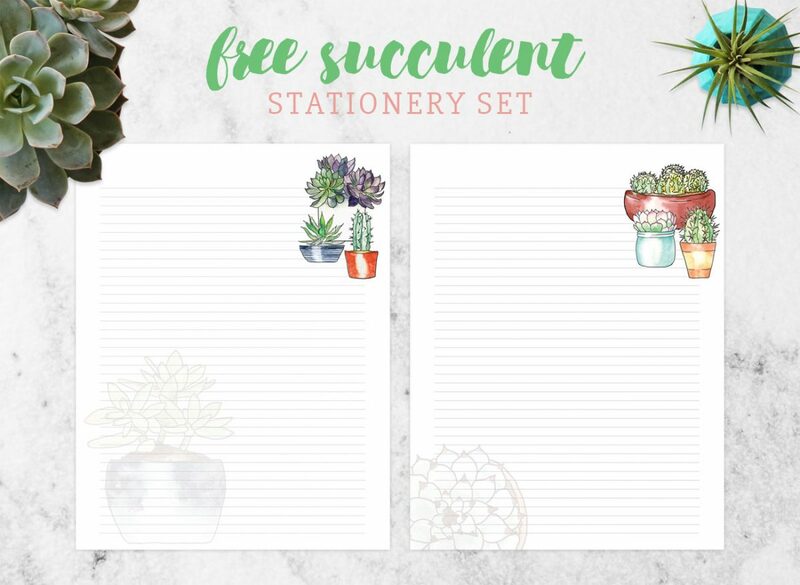 This cute and practical Succulent Stationery Set has two pages of a succulent and cactus design. 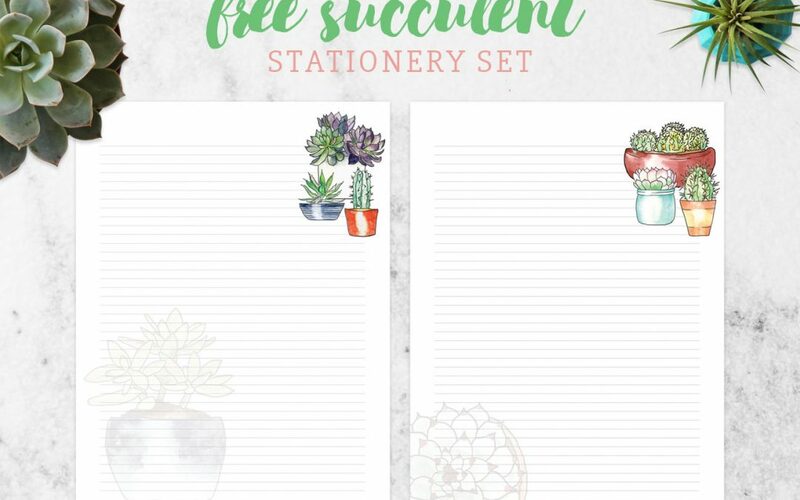 The lines on the stationery are similar to college-ruled paper. Nice for printing out to write a letter to a friend, or print out several to make your own journal.